TOYOTA Australia has renewed its sponsorship of Kennards Hire Rally Australia, signing on as the official vehicle supplier for the final round of the FIA World Rally Championship (WRC) that hits the Coffs Coast in November. Running from November 15-18 in and around Coffs Harbour on the NSW mid-north coast, Round 13 promises plenty of thrilling action as the world’s top rally drivers including the Toyota GAZOO Racing team compete across 24 special stages covering 316km. Local Toyota drivers, Harry and Lewis Bates – sons of legendary driver Neal who together with co-driver Coral Taylor dominated Australian rallying through the mid-1990s in their Celica GT-Four – will also compete in the Australian Rally Championship that runs in conjunction with the WRC categories. Toyota chief marketing officer Wayne Gabriel said Toyota had a long history in rallying and was proud to be able support this iconic Australian motorsport event. “Toyota has competed in rallies across the globe from its first ever outing in the 1957 Mobilgas Round Australia Rally through to the three GAZOO Racing Yaris WRC cars currently running in the highest level of the WRC,” Mr Gabriel said. “Rally Australia is always a highlight given our unique gravel surfaces and mix of tight forest and open stages that are a serious challenge for drivers and deliver spectacular action for fans and we are pleased to support such a fantastic event,” he said. Rally Australia Chairman Ben Rainsford said he was proud to welcome Toyota as official vehicle partner for a second year for the world championship event. “It means to us not only a fleet of the latest Toyota vehicles to enable our officials to complete their tasks around the rally course, but also a partnership with a brand that has been among the most successful in Australian and international rallying for many years,” Mr Rainsford said. “This is another great example of Toyota’s commitment to the sport and we look forward to working with it on another memorable WRC Rally Australia,” he said. 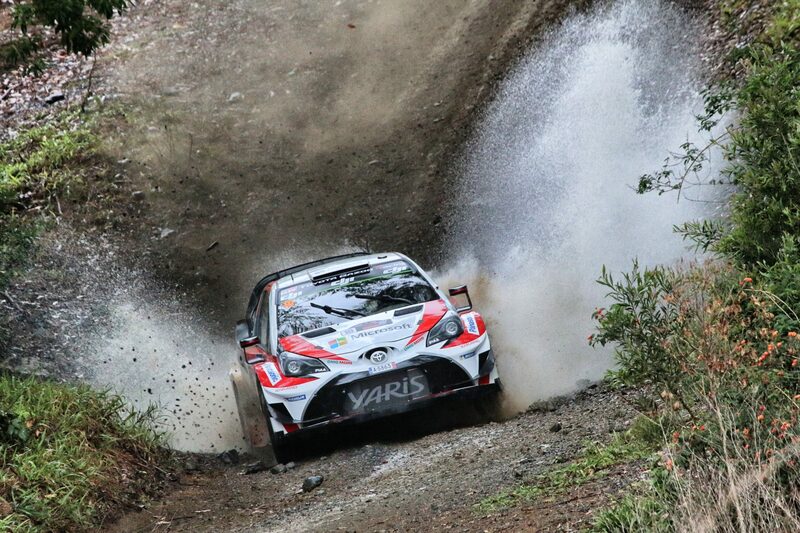 Toyota’s major sponsorship of Rally Australia furthers its global commitment to supporting motorsport on many levels. 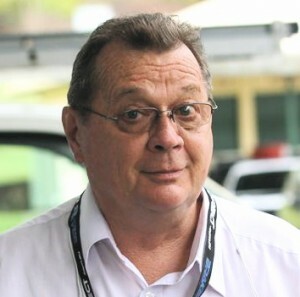 In Australia, aside from its support of Bates’ ARC team, it also runs the grassroots 86 Racing Series as a support category to selected Supercars rounds. Internationally, Toyota competes in premier motorsport categories including WRC, Super GT in Japan and Asia, NASCAR in the US and the World Endurance Championship where its T050 Hybrid sports cars recently scored a 1-2 victory at the 24 Hours of Le Mans. Rally Australia is supported by the NSW Government via its tourism and major events agency, Destination NSW.